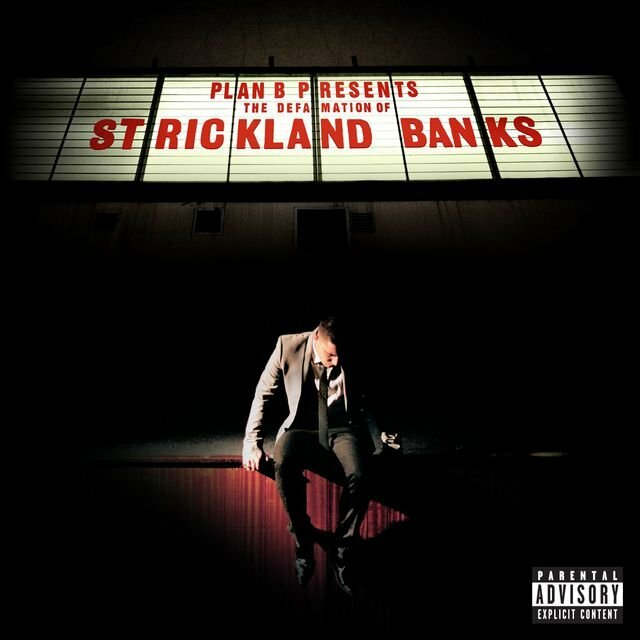 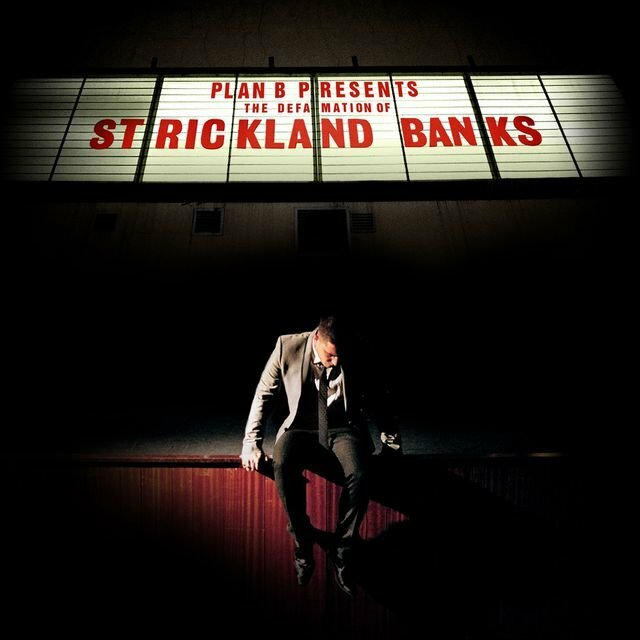 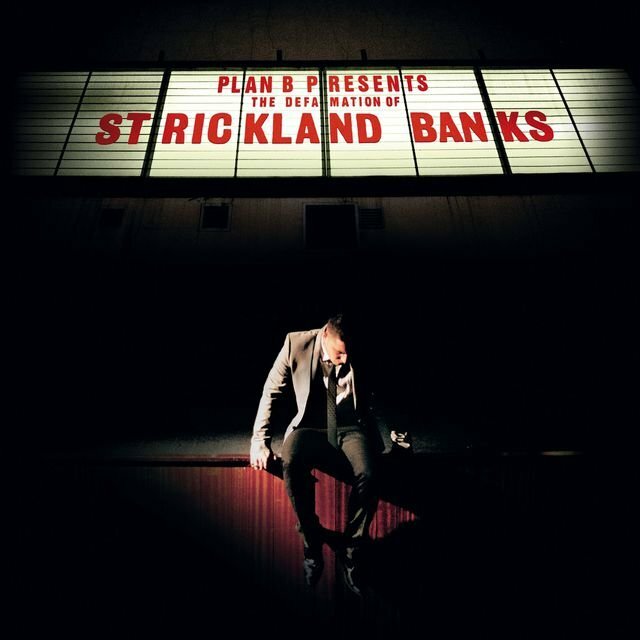 Released in 2010, The Defamation of Strickland Banks — not just an album but also a short film directed by and starring Drew — was to prove a breakthrough for Plan B. 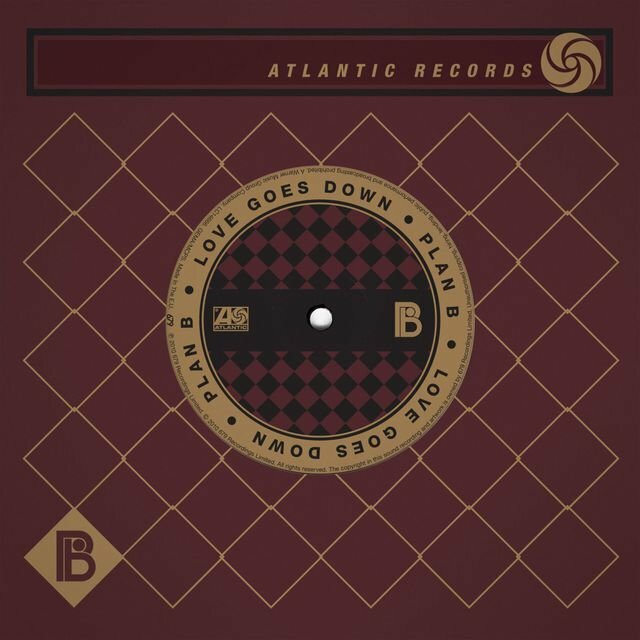 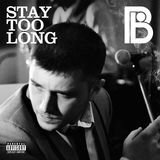 Led by "Stay Too Long," a stomping, organ-led rock song depicting an alcohol-fueled tailspin, the record was also heavily influenced by soul and Motown. 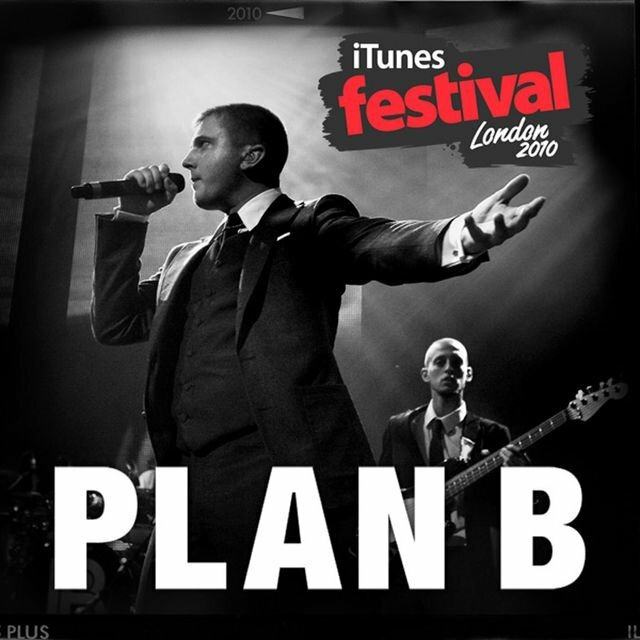 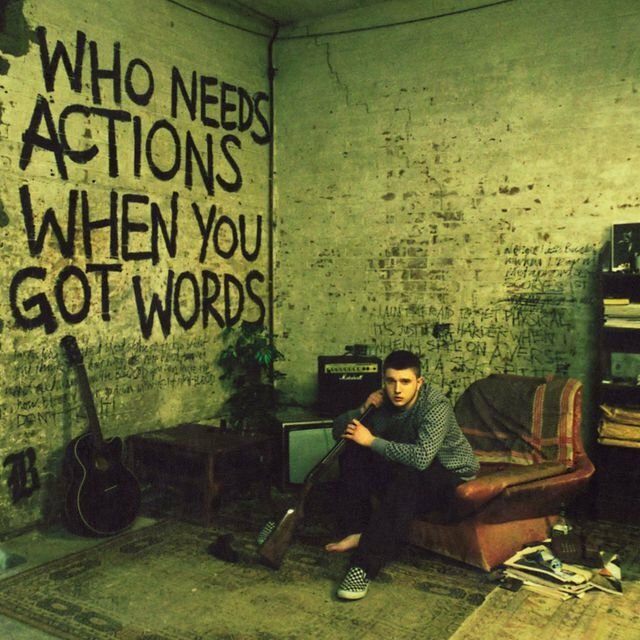 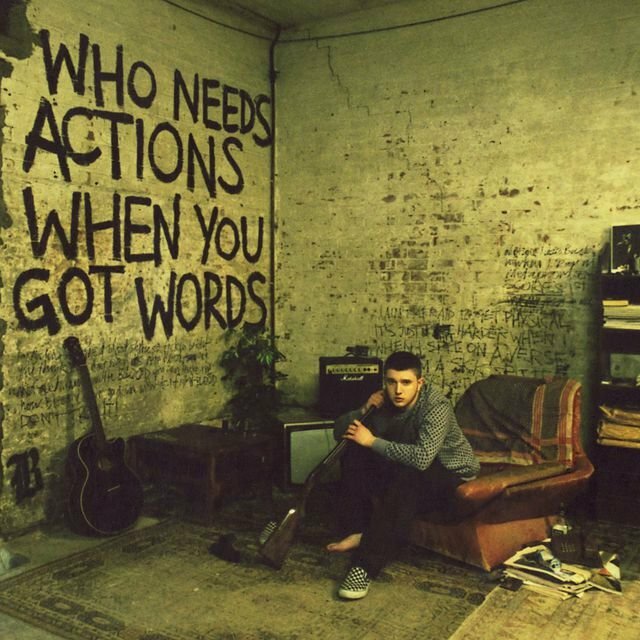 The Londoner's formidable singing voice shared the limelight with his rapping, helping to make Plan B a household name in the U.K., where the album was the fifth best seller that year. 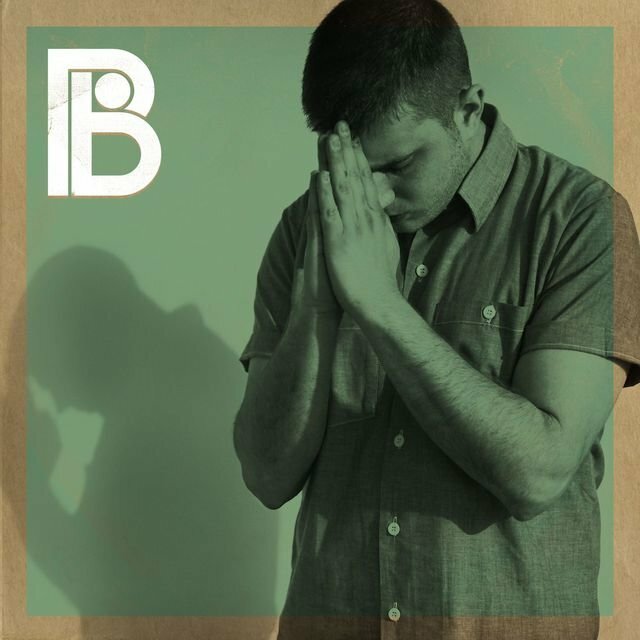 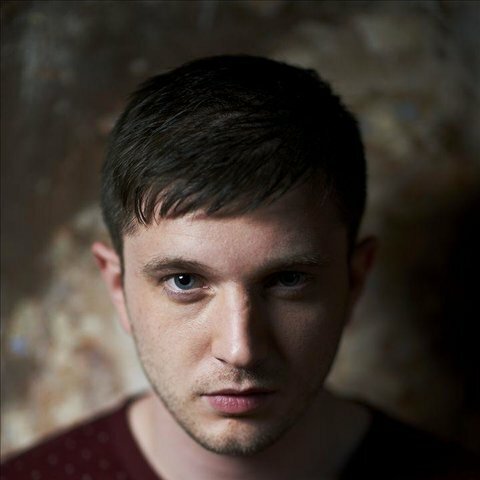 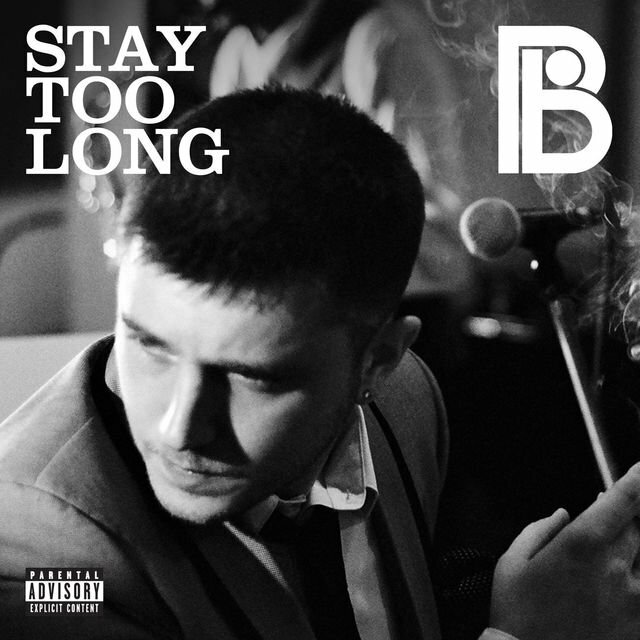 Award highlights for Drew on the back of The Defamation of Strickland Banks included the BRIT Award for British Male Solo Artist and the MOBO for Best U.K. R&B/Soul act, while V Festival and Glastonbury 2011 welcomed Plan B during his extensive global tour. 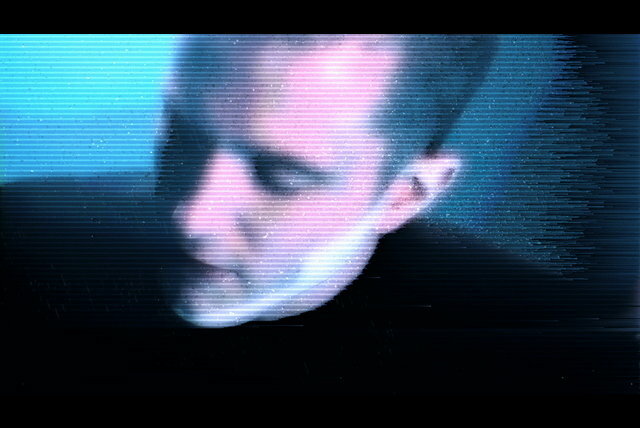 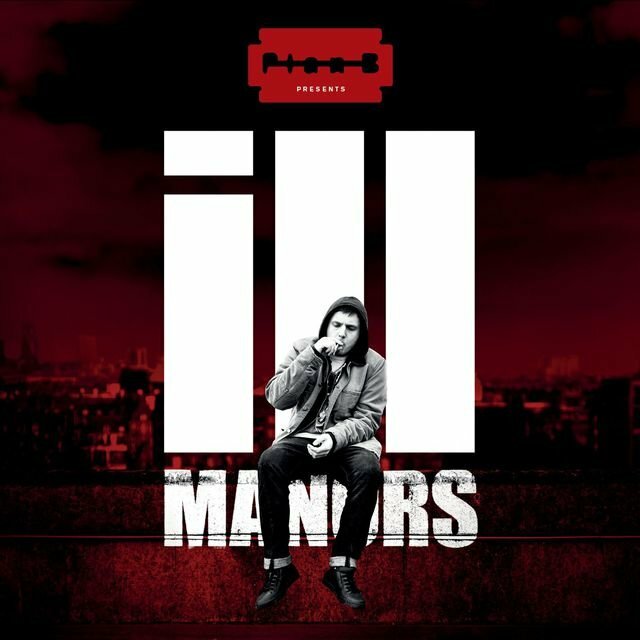 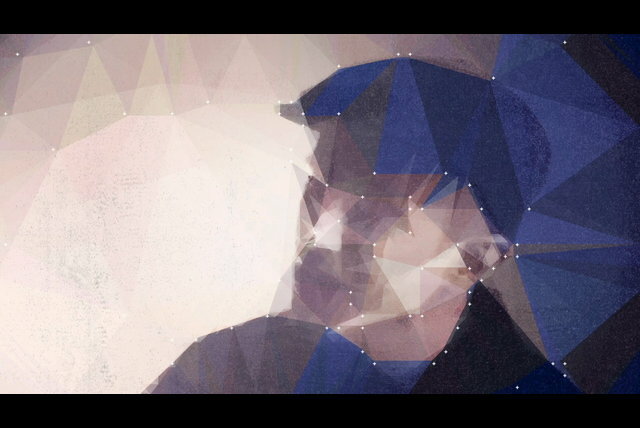 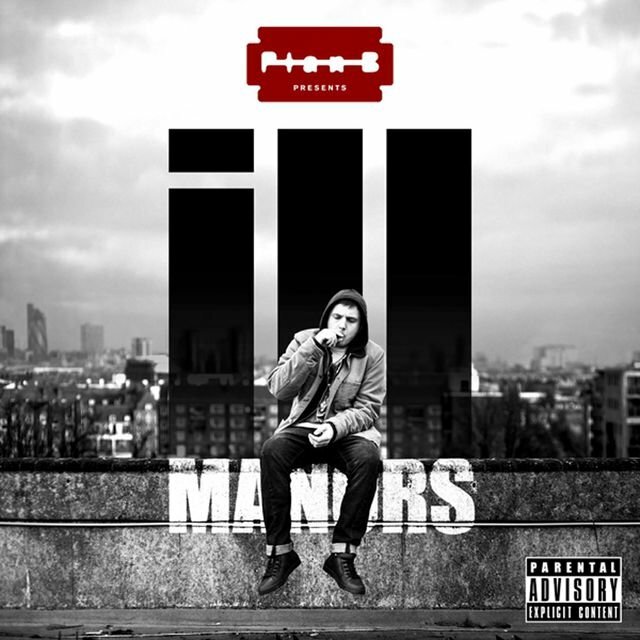 In 2012, Drew released his first feature-length film, Ill Manors, accompanied by a single and album of the same name. 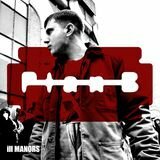 The Top Ten U.K. 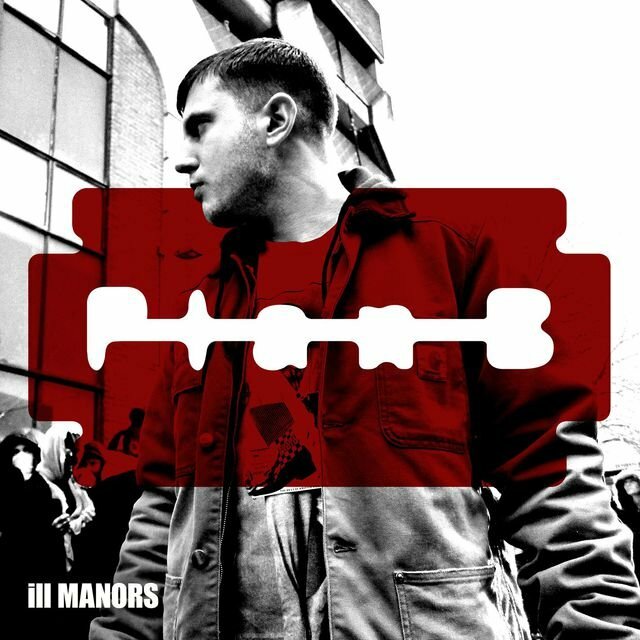 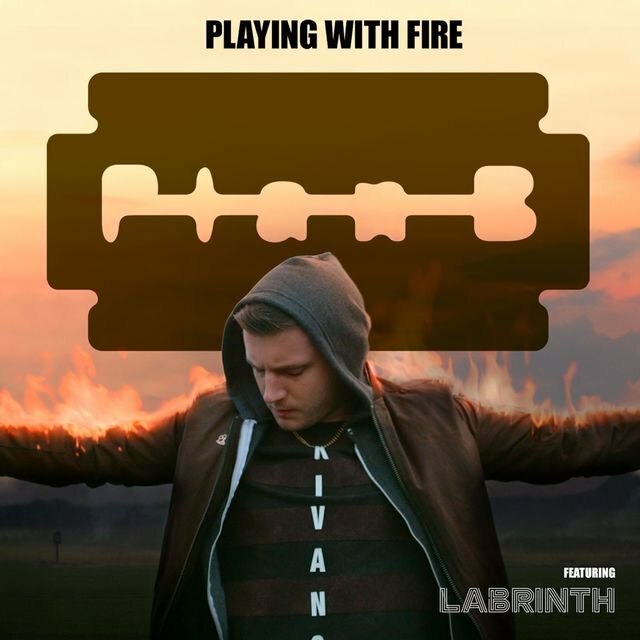 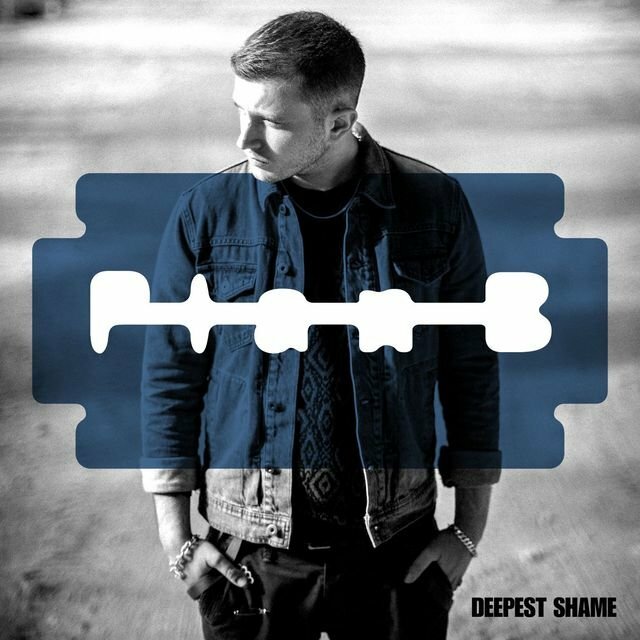 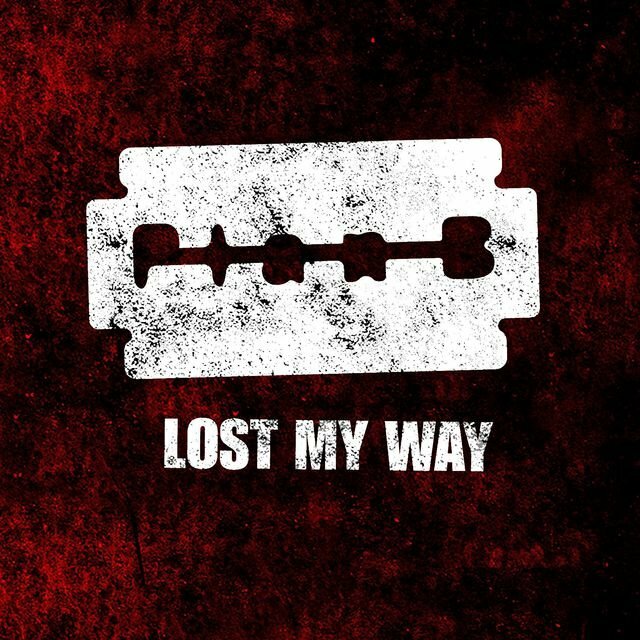 Single and title track touched on the subject of disaffected youth and the 2011 London riots, analyzing the mindset of the rioters while questioning the role of the government's response. 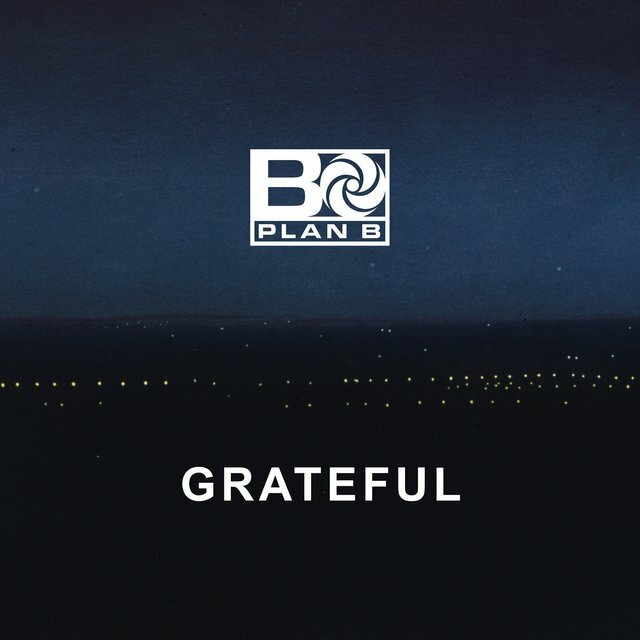 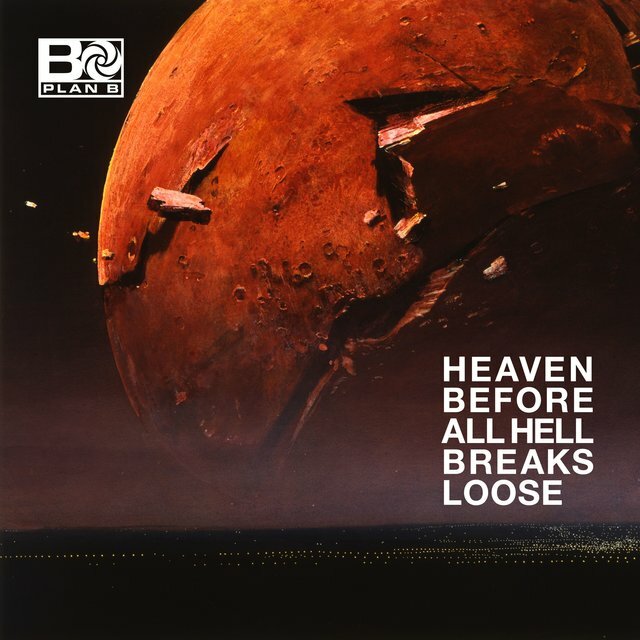 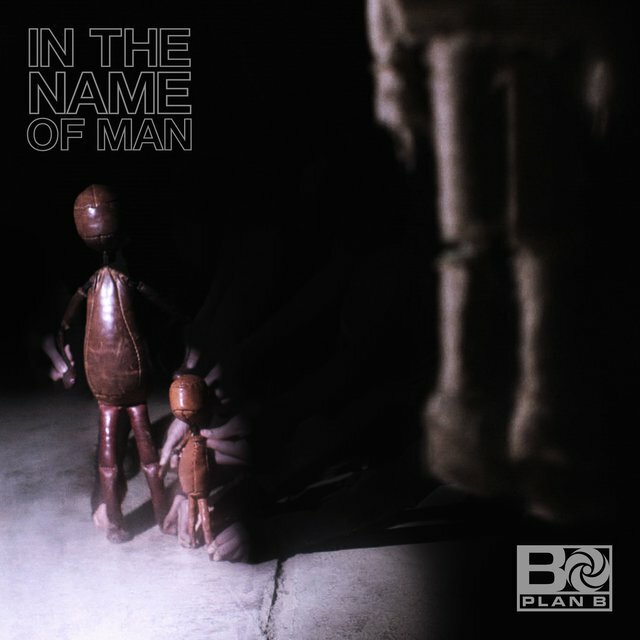 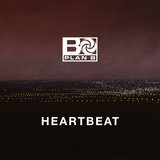 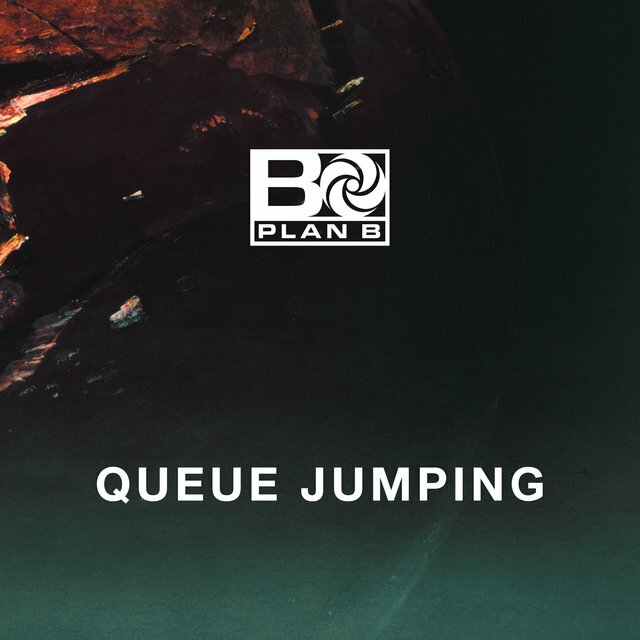 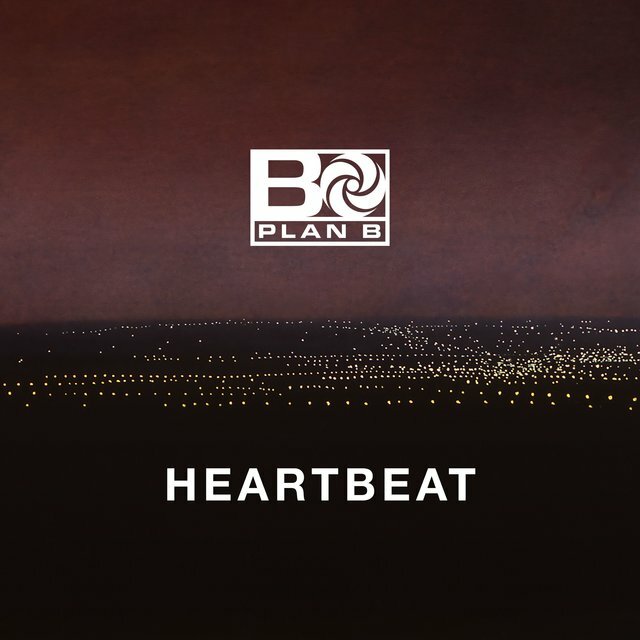 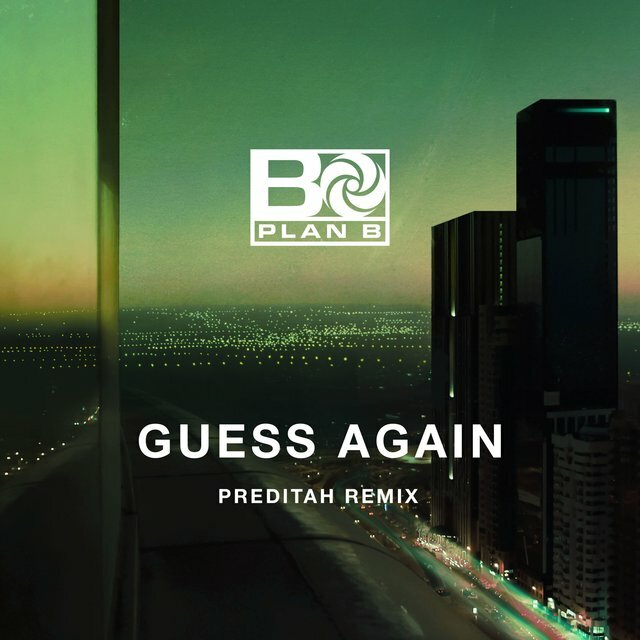 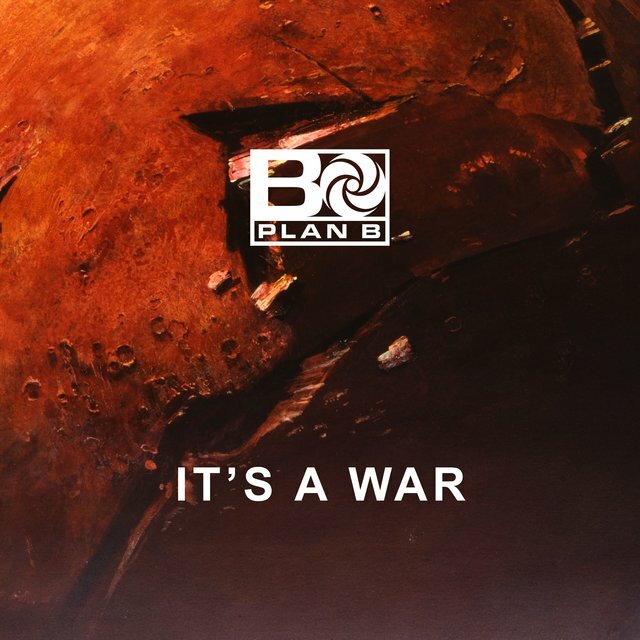 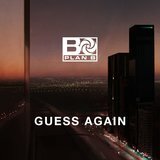 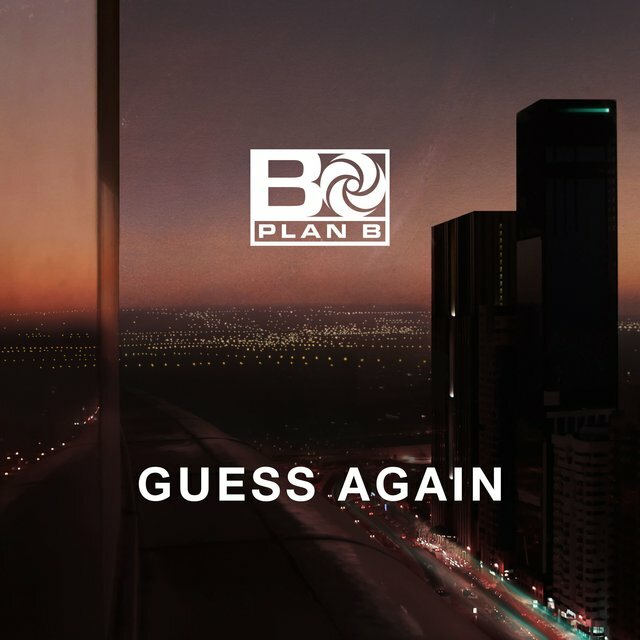 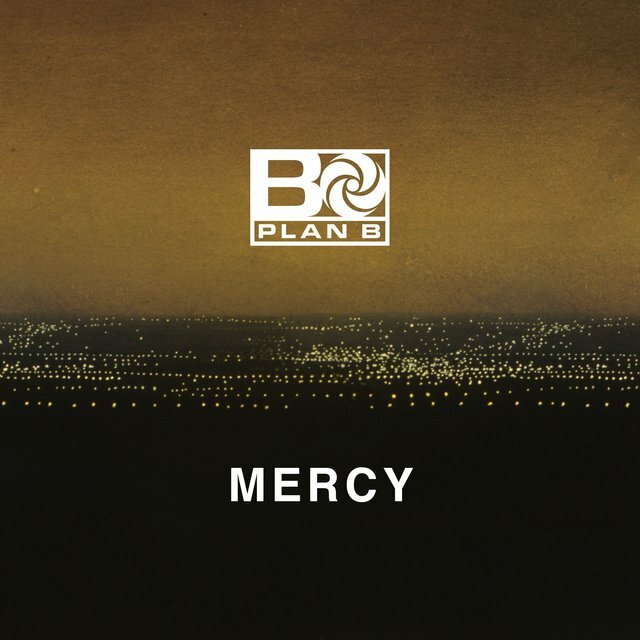 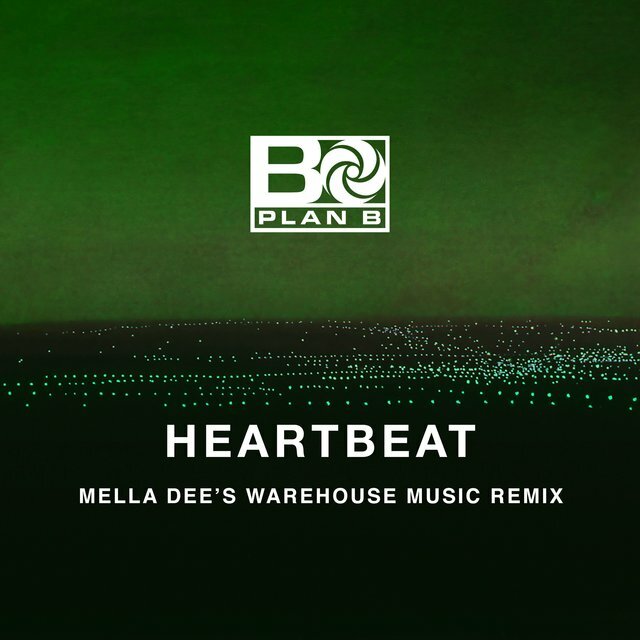 This set the tone for the remainder of the record and the film, which together put work on The Ballad of Belmarsh — an album that was originally intended to follow The Defamation of Strickland Banks — on hold, with Plan B confirming it would be focused on again in the future.